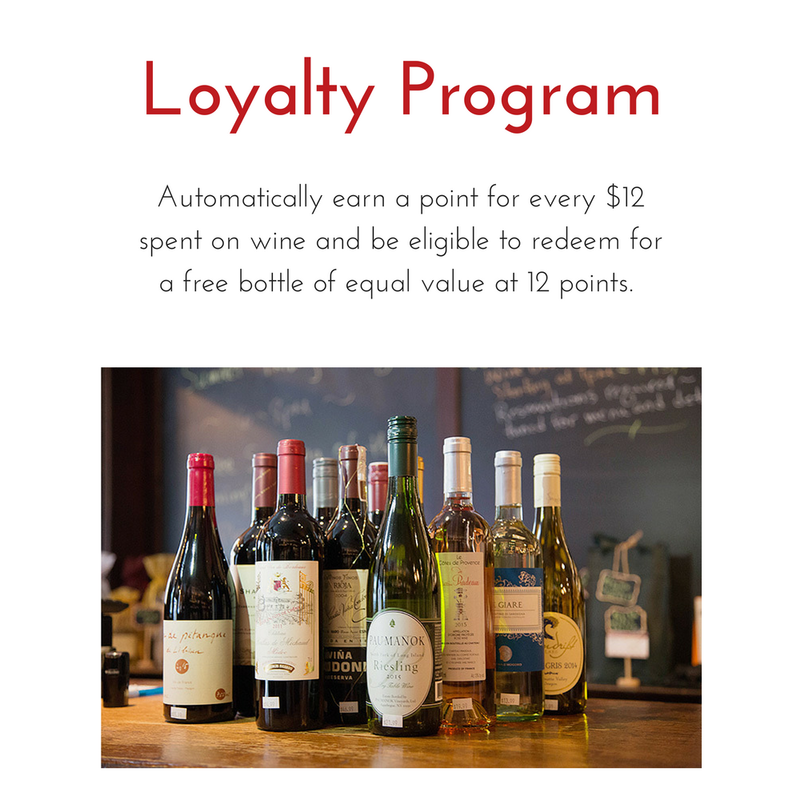 The Village Wine Merchant offers a carefully curated collection of wine and spirits at all price points that can be hand-selected to fit your taste and budget. Located in Sea Cliff, Long Island, we offer help with food pairings, events, wine education classes and custom gift baskets. Join our mailing list and never miss out on upcoming events, promotions and VWM news. We respect your privacy and won't share your email.